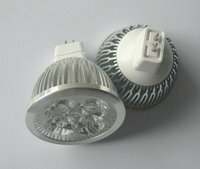 Here you are browsing the listings for led bulb suppliers from China. 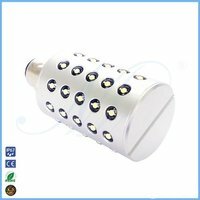 Logic Controls (Foshan) Co., Ltd.
Longlife Science and Technology Co., Ltd.
Longyan EBTEB Energy Saving Lighting Co., Ltd.
Lumstar Tech. Development Co., Ltd.